Just three months ago Cyanogen Inc. announced that it had become a company, backed by $7 million in Series A funding. Since then, Cyanogen has seen its first app come and go from Google Play(s goog), and launched its first phone with Oppo. Now, the company has announced a whopping $23 million in Series B funding, led by Andreessen Horowitz. I spoke with Cyanogen CEO Kirt McMaster about the future of the company. And after this latest round of funding, McMaster says that Cyanogen plans to expand pretty dramatically, opening a small office in Shenzhen, China and hiring an additional 50 team members over the next several months, which will more than double the size of the company. Cyanogen also has further reaching plans to launch a mass consumer brand and service either late next year or by early 2015 – something that will appeal to a larger audience than the mostly enthusiast crowd CyanogenMod tends to draw. As for the CyanogenMod Installer app – which was voluntarily pulled from Google Play last month – McMaster says that Cyanogen has a great relationship with Google and is working on an app that can remain in the Play store. Necessary changes might include a new disclaimer, as well as a way for users to back up and reinstall data from their original OS. 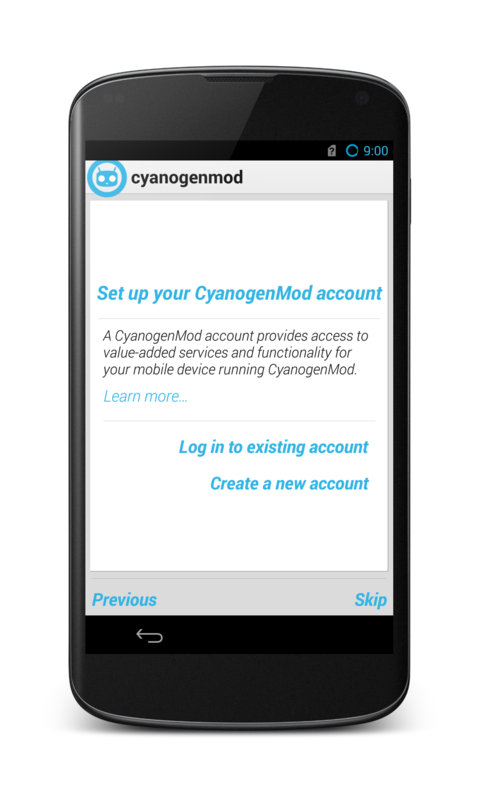 Until then, you can always download CyanogenMod directly and sideload it onto your device. And for all you gadget fiends out there, McMaster says to expect more news about the hardware side of things soon. But if you can’t wait, there’s now the recent CyanogenMod edition of the Oppo N1 out there, which is the first phone to ship with CyanogenMod out of the box. This post was updated at 1:10pm to change the amount of Series B funding from $22M to $23M.